It’s my birthday today and as always a time of reflection. As I look back on the past year, it was mostly good (outside of the passing of my favorite musical artist Prince) and I was able to knock off a few items on my bucket list. 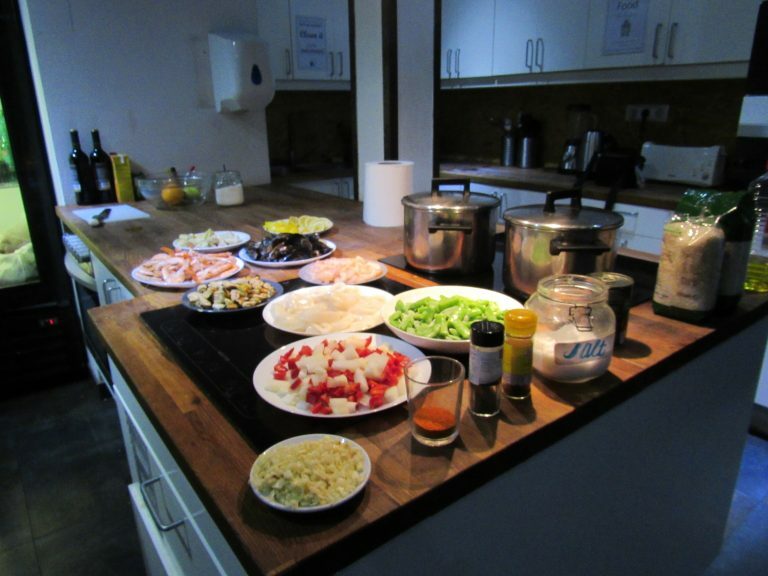 Not surprisingly, I spent a lot of time doing two of my favorite pastimes – traveling and eating. 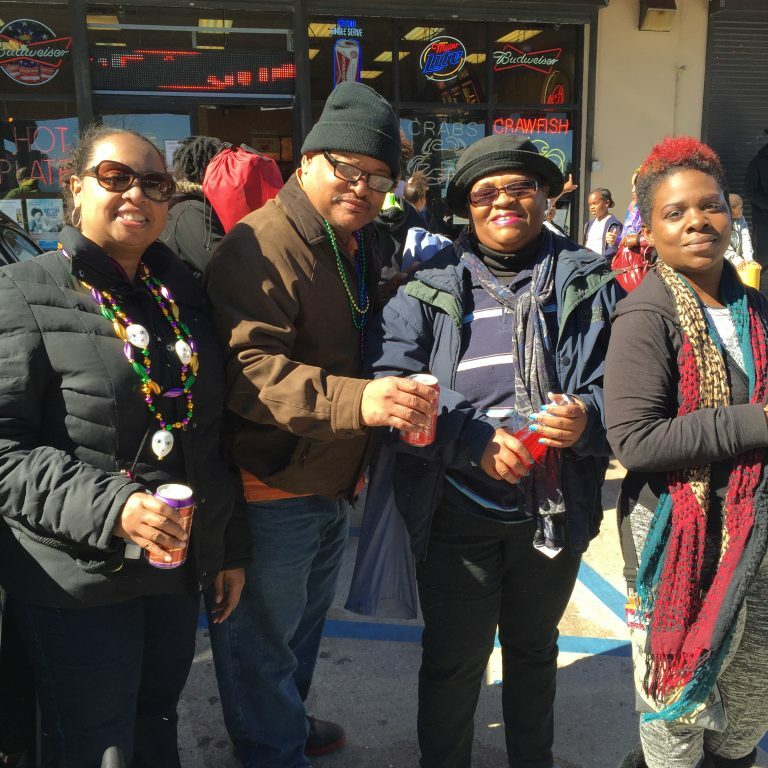 I started the year off at Mardi Gras in New Orleans, spending time with family and friends and adding more beads to my already large collection. 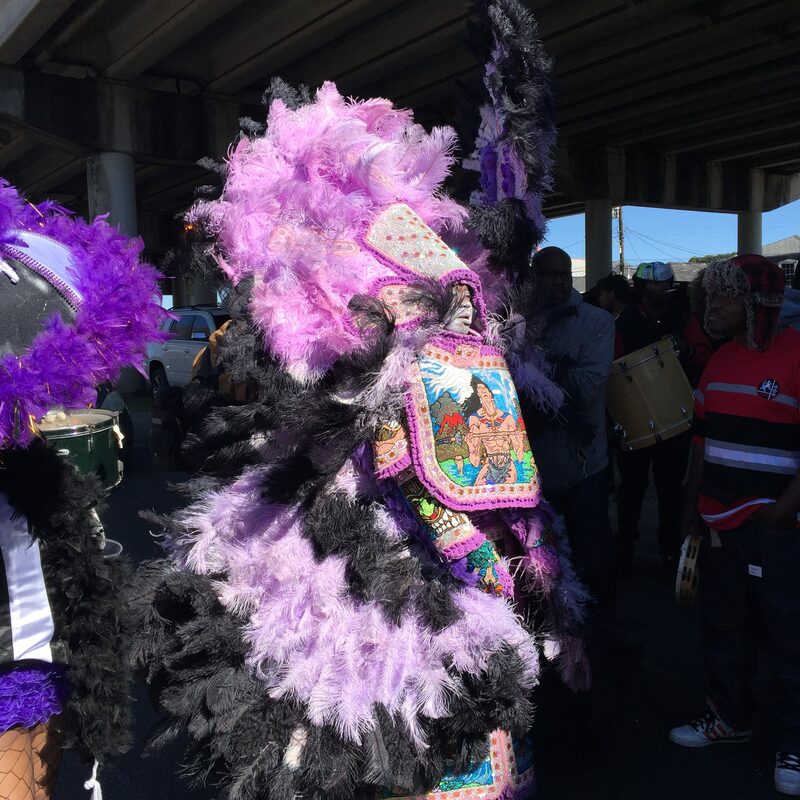 Every time I go to New Orleans, I always over indulge and this time was no exception. 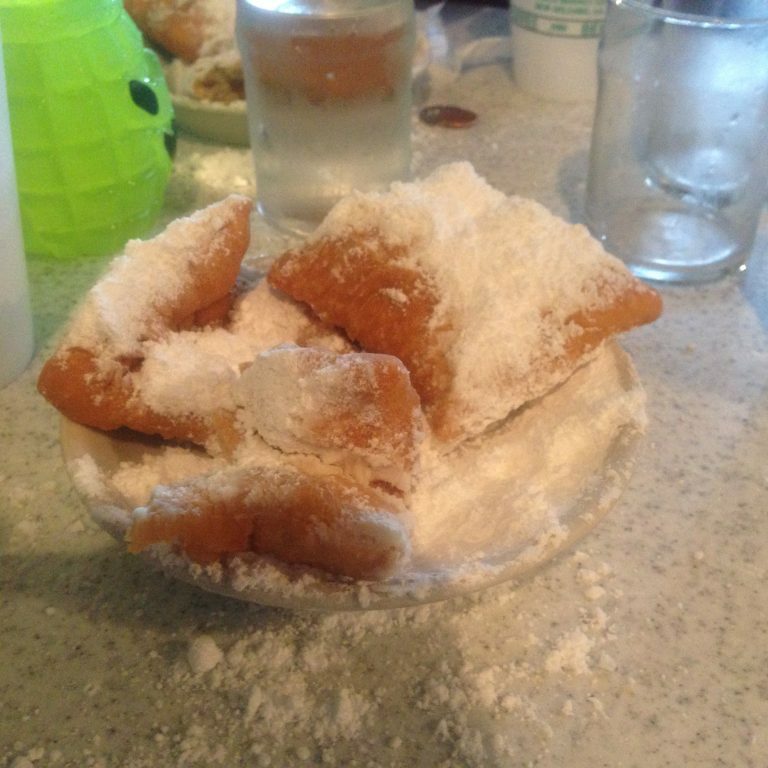 Between the po-boys, beignets and red beans and rice, I got my fill of N’awlins cuisine and gained a pound or two in the process. 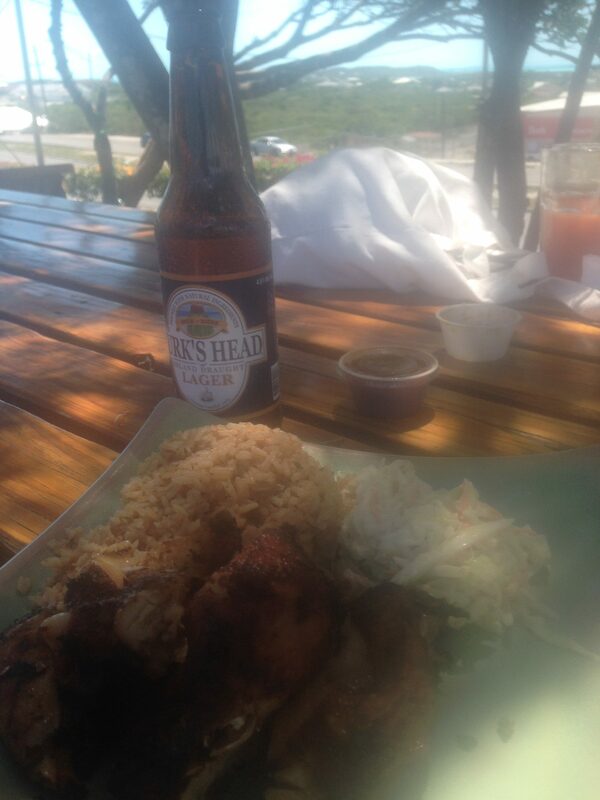 Next up was Turks and Caicos islands. I spent five days in Providenciales, where I laid eyes on some of the beautiful turquoise water I’ve ever seen. 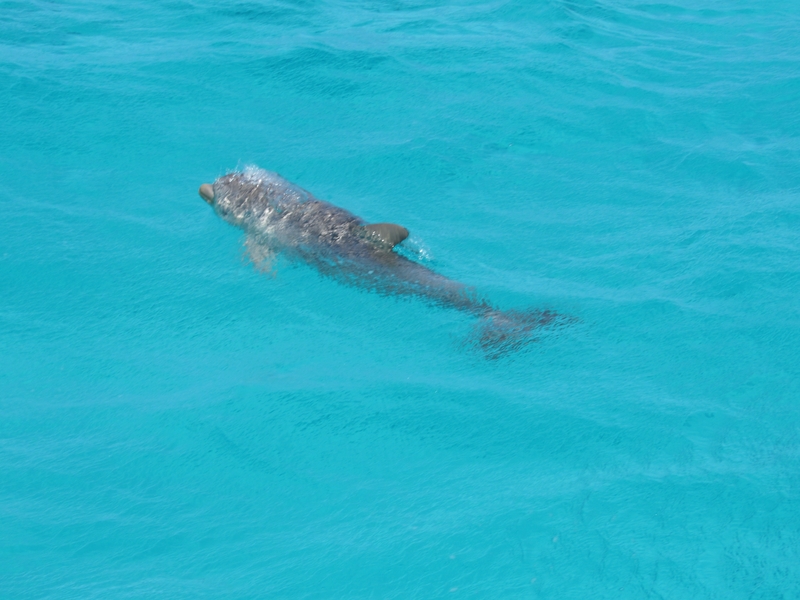 I was lucky enough to encounter JoJo, Grace Bay’s famous dolphin who’s known for approaching humans. He swam up to our boat as if to say hi, then playfully swam away. 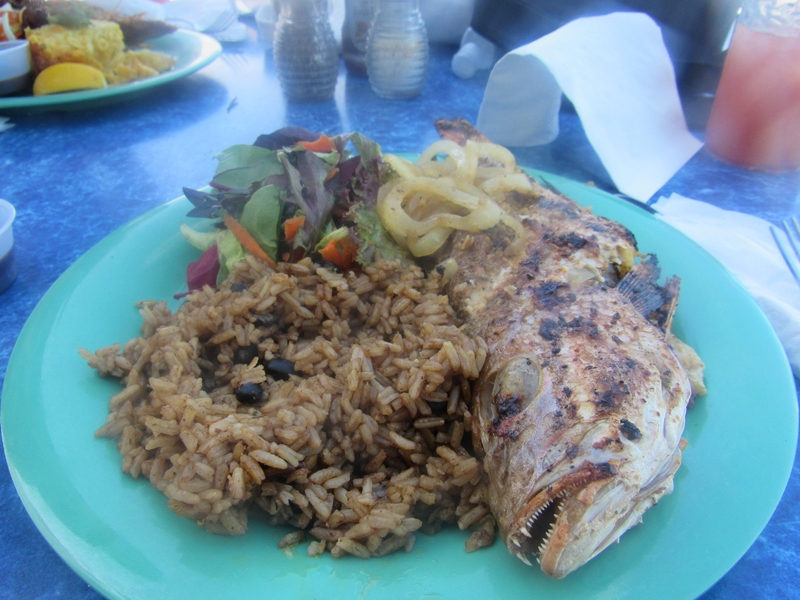 While there, I also ate some of my favorite Caribbean food – jerk chicken with rice and peas and grilled snapper. 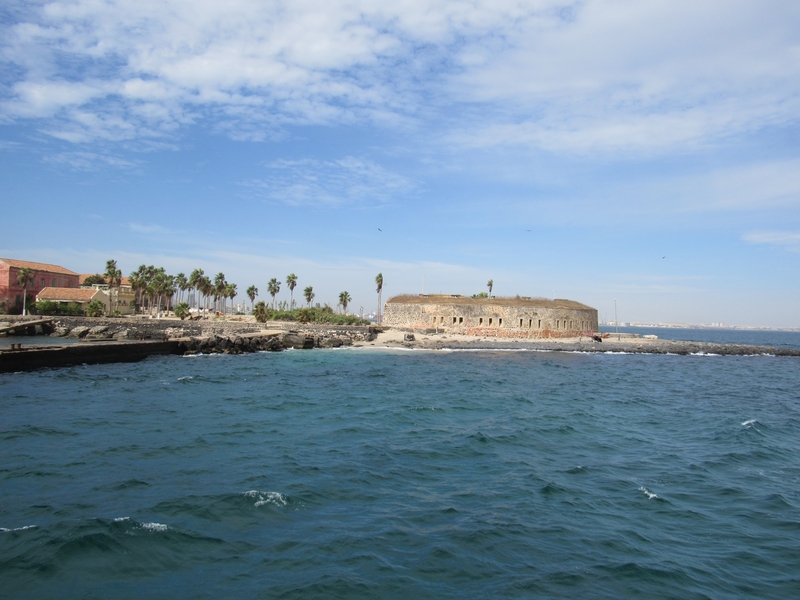 I ended the year on a whirlwind, with jaunts to London, Barcelona, South Africa, Morocco, Senegal and Ghana. 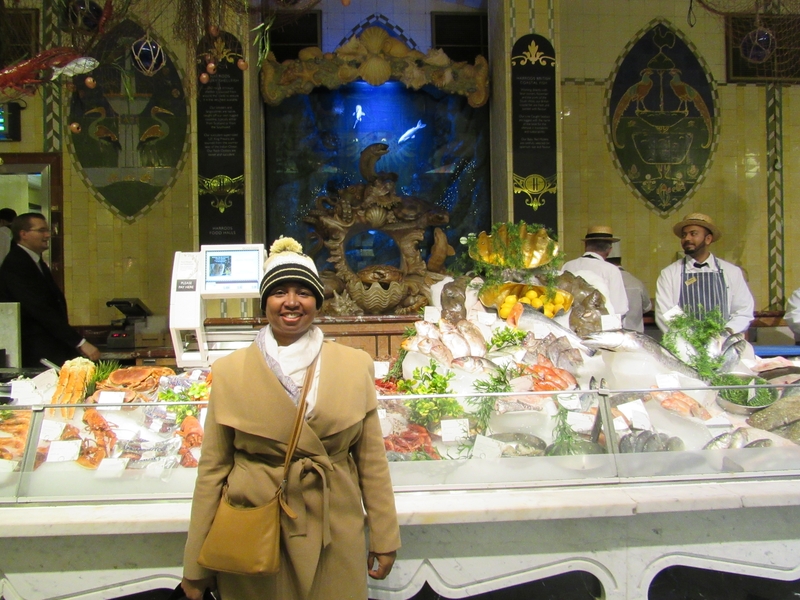 I wasn’t a fan of the food in the UK, but Barcelona made up for it. 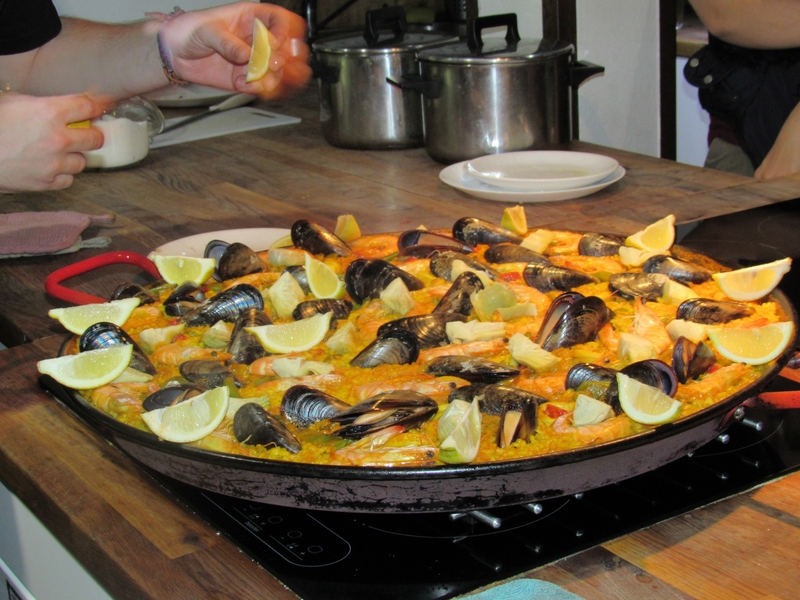 I had an amazing seafood paella which I watched the chef prepare from beginning to end. 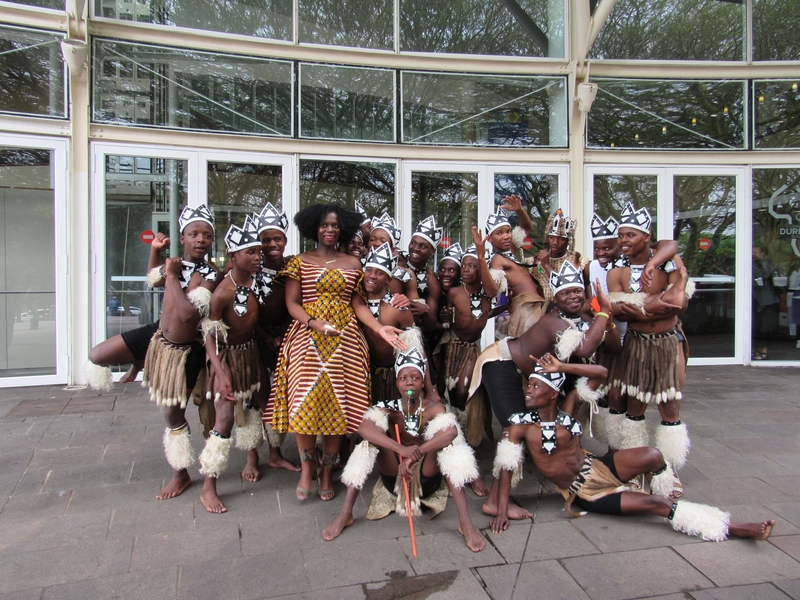 I visited Durban, South Africa for the first Essence Music Festival in Africa and spent time on the Golden Mile. Reminiscent of Miami’s South Beach, the Golden Mile is lined with hotels, restaurants, a casino, and a coastline as far as the eye can see. 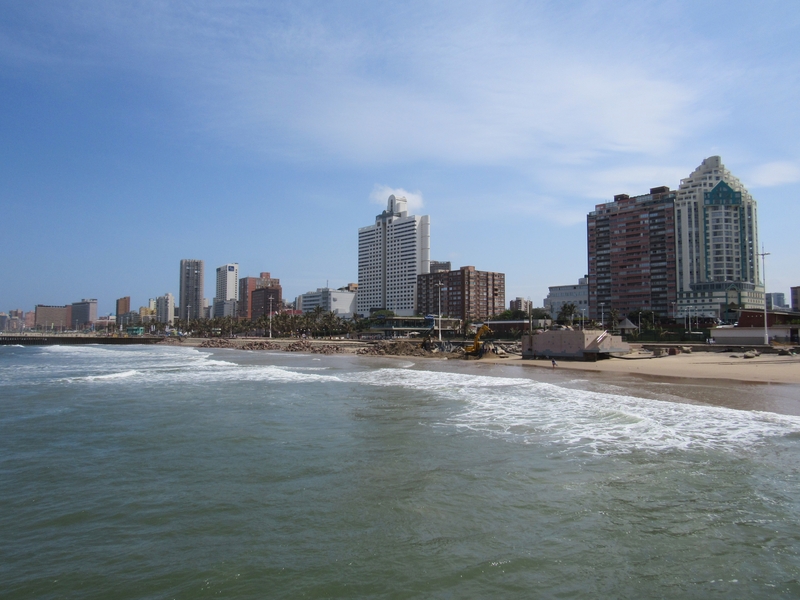 Durban has the largest Indian population outside of India and is the perfect place to indulge in Indian cuisine. I had my fill of bunny chow (a hollowed-out loaf of bread filled with curry) and biriyani. 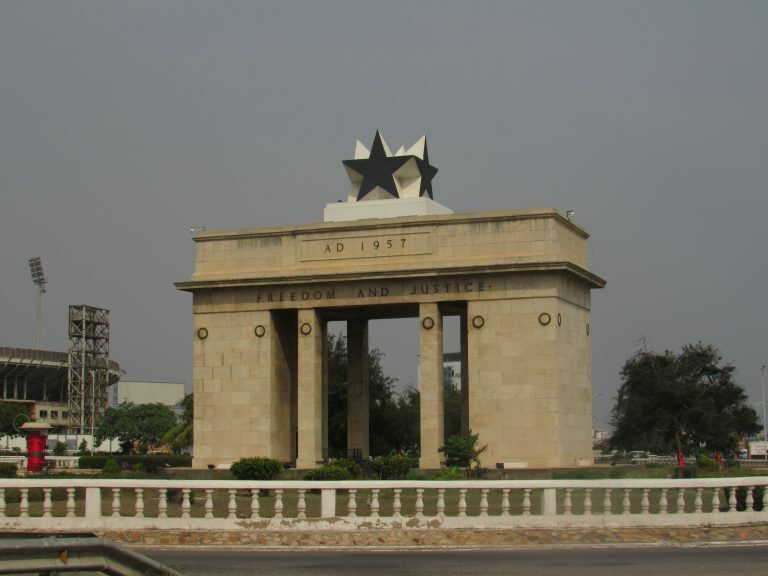 I also returned to Ghana for the second time and explored more of the country, going as far north as the Burkina Faso border. I was there for the festive holiday season and ate lots of traditional Ghanaian cuisine, including banku, fufu, groundnut soup and my favorite, jollof rice. 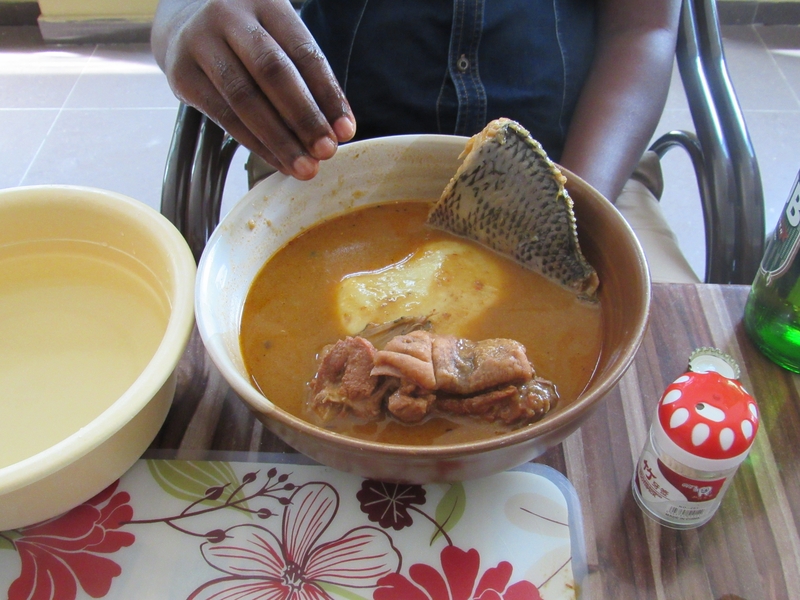 But my favorite culinary delights came from Senegal. 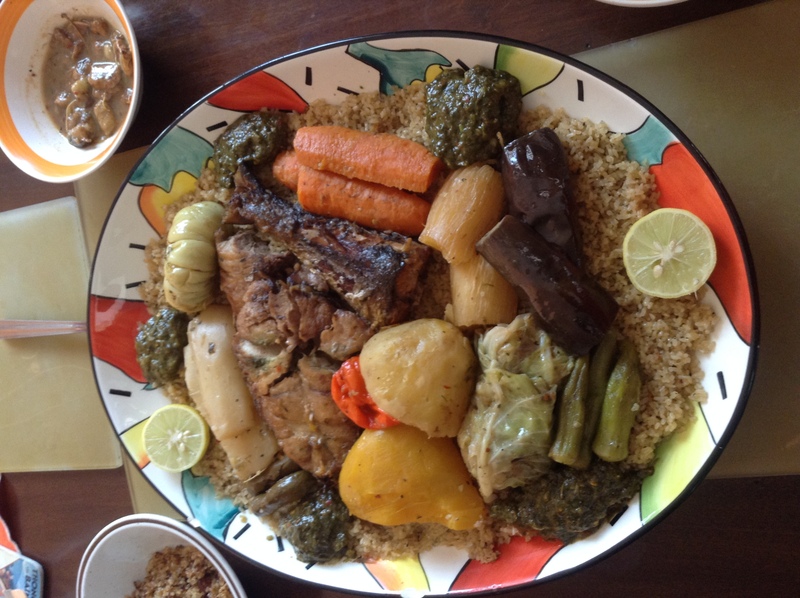 On my first day, my hosts treated me to Senegal’s national dish, Thieboudienne (aka thebu jenn), a flavorful dish with fish, rice and vegetables. We washed it down with bissap, a drink made from dried hibiscus leaves. 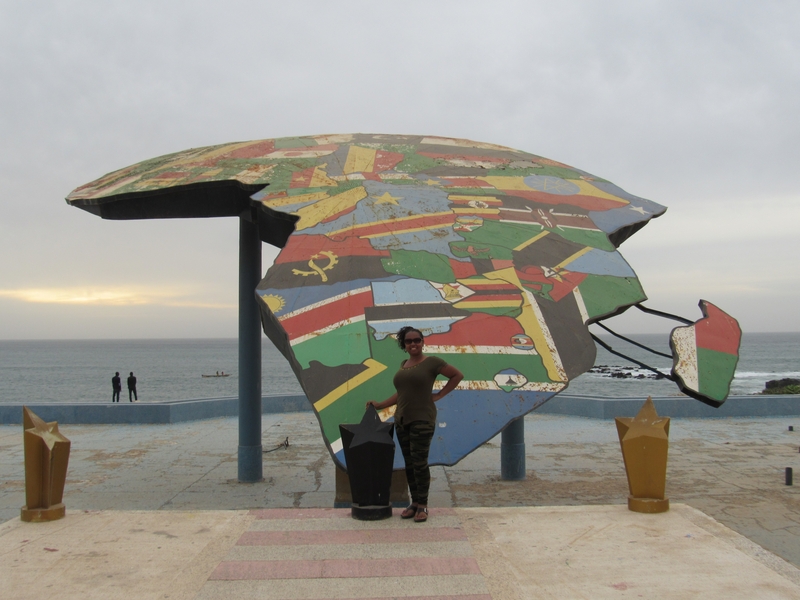 During my time in Senegal, I had other delicious meals like Thebu Yapp (a lamb and rice dish) and Yassa Poulet (chicken with onion sauce). Desserts were also heavenly. As a former French colony, one of the vestiges is great boulangeries and patisseries with croissants and pastries that rival those in Paris. Let’s just say that I had more than my fair share. Looking back on the past year, I’m amazed at the remarkable experiences I’ve had. I met a lot of new people, made a lot of new friends, and today I received birthday messages from all over the globe. 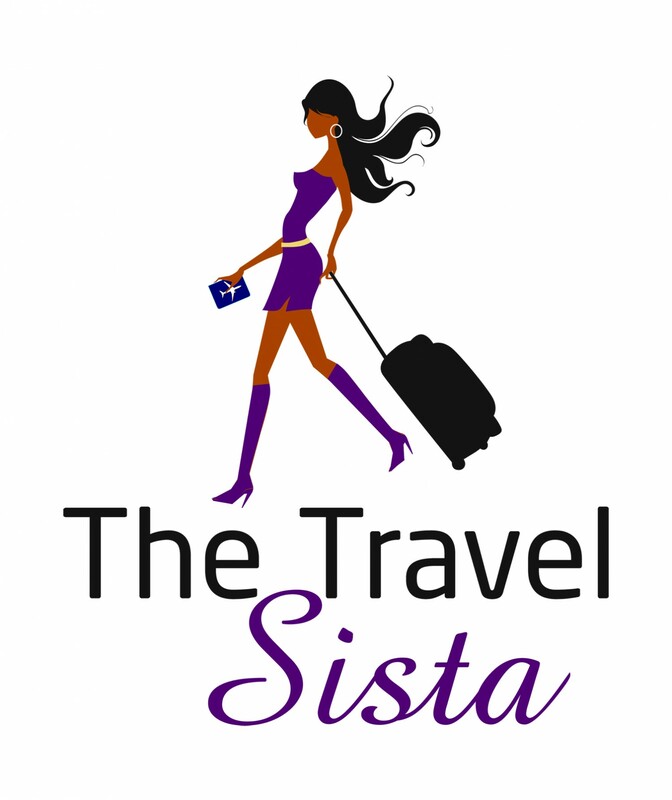 It’s a testament to the power of travel and the gifts you receive if you step outside of your comfort zone. Although these gifts aren’t tangible, I cherish them all the same. I look forward to another year of traveling to far off places, eating new foods, and meeting new friends. My big goal this year is to finally tackle Machu Picchu. Wish me luck. What do you enjoy most about traveling abroad? Share your comments below.